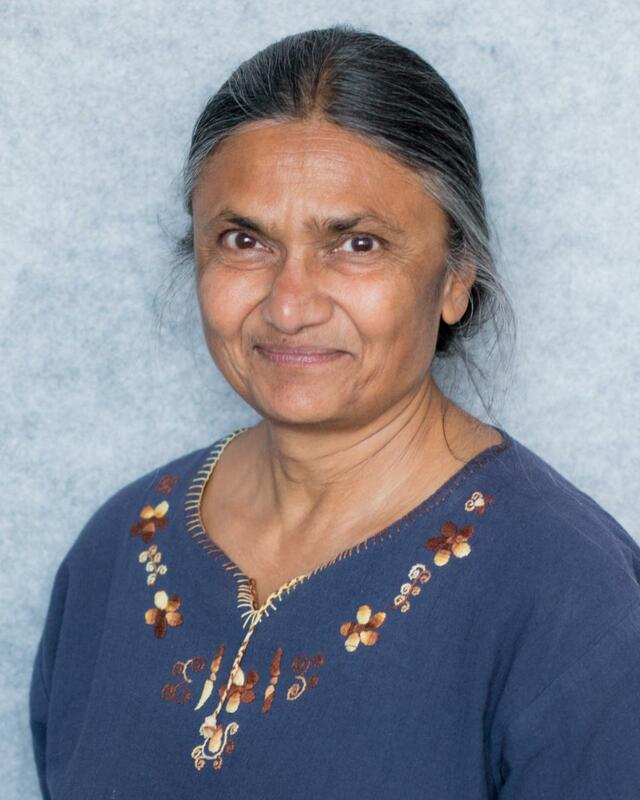 Professor of Petroleum Engineering Manika Prasad has been named the 2017 recipient of the Society of Exploration Geophysicists Virgil Kauffman Gold Medal, in recognition of her extensive experimental work in rock physics at Colorado School of Mines. The award will be presented at the SEG 2017 Annual Meeting in Houston, TX in September. According to SEG, the Kauffman Gold Medal is awarded to a person who, in the unanimous opinion of the Honors and Awards Committee and the Board of Directors, has made an outstanding contribution to the advancement of the science of geophysical exploration as manifested during the previous five years. Prasad is the director for the Center for Rock Abuse at Mines, which is made up primarily of undergraduate and graduate researchers from the Department of Geophysics.